Shopping the Nordstrom Anniversary Sale is one of my all time favorite events of the Summer. I’m not kidding, I wait ALL year for this one! Why? Because where else can you buy Fall items right as they hit the stores at a gigantic discount? It’s one sale where a retailer is discounting new items, not items that have sat in the store since last Season. It really is the best and over the duration of the sale, I can be your go-to gal for all of the details you don’t want to miss. 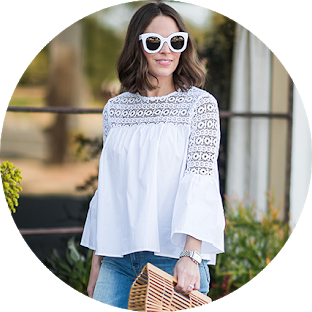 Each year, I shop the sale and put together blog posts that you can shop here and via Instagram. Have you held out on downloading the LiketoKnow.It app? This would be a great time to do it because stuff sells out quickly and I’ll be posting a lot via Instagram. Have questions on what this means or how to do it? Feel free to message me so I can help! This is an ideal sale to shop ONLINE. There is a LOT of merchandise and in my experience, no store carries the same in terms of the sale. There are 4 Nordstrom stores virtually in my backyard here in San Diego and they ALL carry different stuff. That’s frustrating so my recommendation is to shop online. And heck, it’s free shipping and returns so if something doesn’t work or fit, send it back! 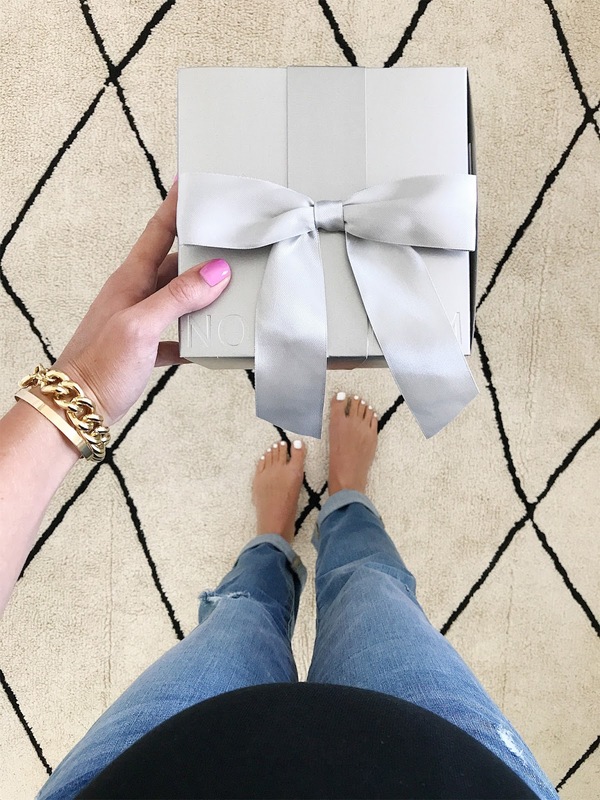 The Sale runs from 7/21-8/6 but if you’re a Nordstrom card holder, you can gain early access to shop the sale from 7/13-7/21.